WOW Exhibition – What is Style? 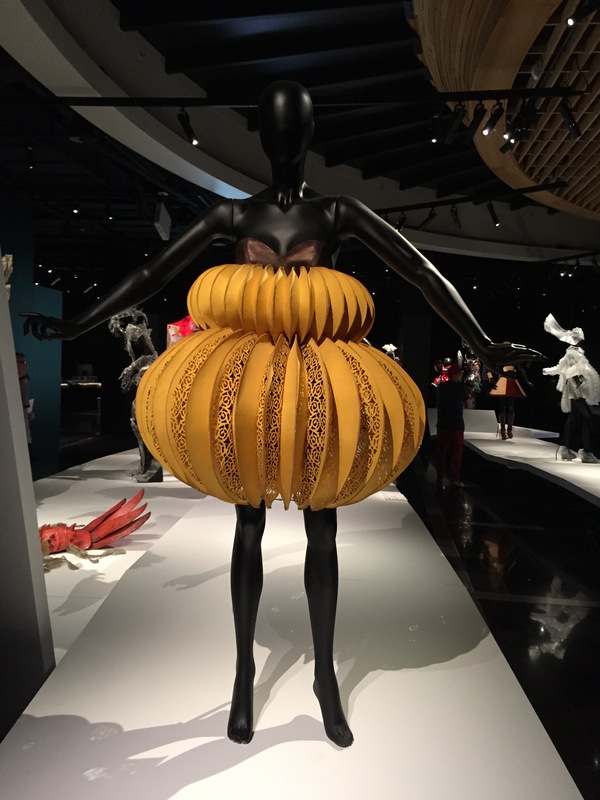 The WOW World of Wearable Art Exhibition is on at the Auckland Museum until the 22nd March 2015 and here is an example of some of the amazing entries that have graced the stage in previous years. The talent, creativity and hours of crafting gone into many of the designs is incredible. A labour of love I am sure but one that is so rewarding. This year, WOW is on from the 24th September to the 11th October 2015 in Wellington and tickets are available now. It is worth paying a little extra to get the best view you can possibly afford, as visually it is spectacular. I keep having dreams of entering my own design … one day. So many taleted people out there isn’t there, Yellow Tulip? I love the photos you got. Only wish I could be as talented and creative.